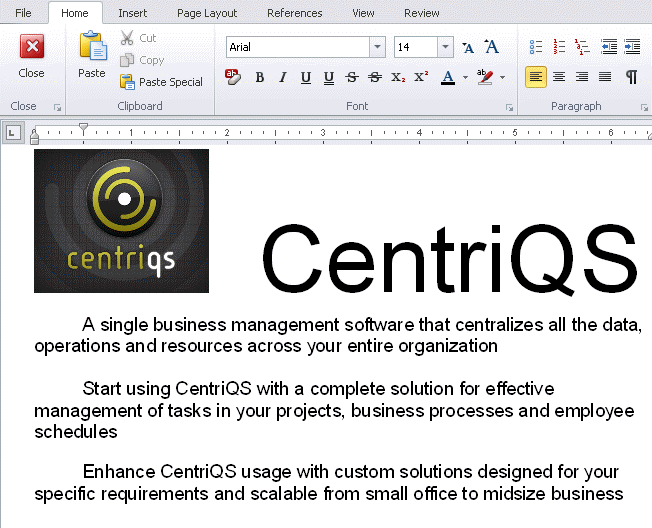 CentriQS offers small business management software and custom database solutions for small and medium enterprise businesses. 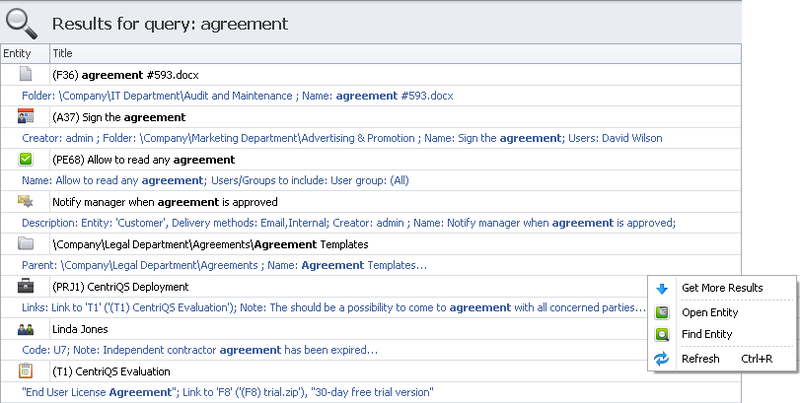 Centralize all the data across your entire company. 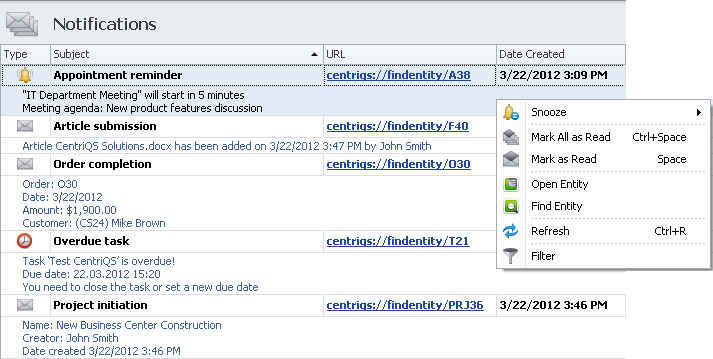 Start using CentriQS with a complete solution for effective managing of tasks in your projects, business processes and employee schedules. Enhance CentriQS usage with custom solutions designed for your specific requirements and scalable from small office to midsize business. 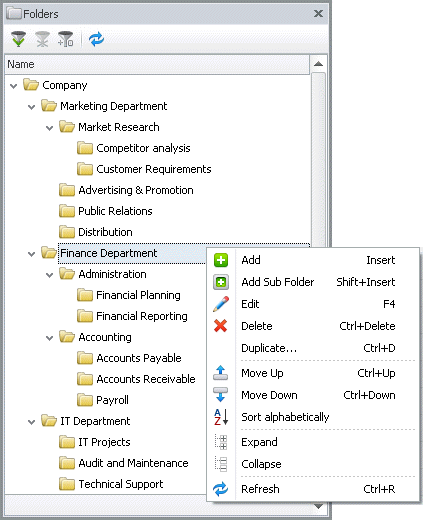 Organize your business data into a structured catalog, set filters and access permissions to it's folders and subfolders. 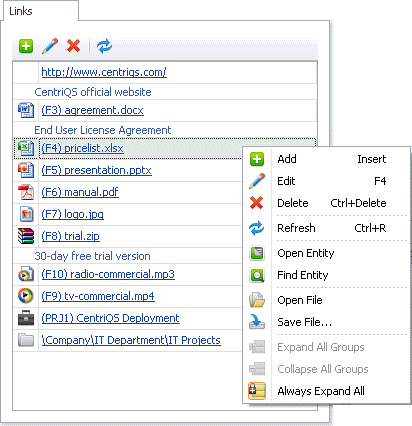 Interrelate your business data, add links to web pages and files uploaded to the database or stored in your local area network. 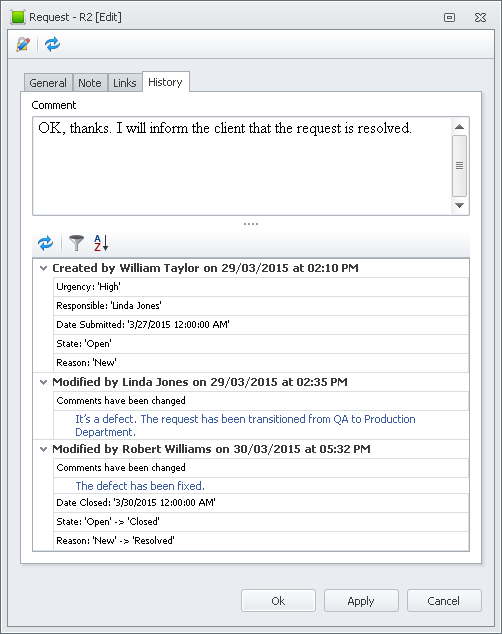 Set flexible permission rules for users and groups to restrict their rights to 'read' or 'write' certain data under certain conditions. 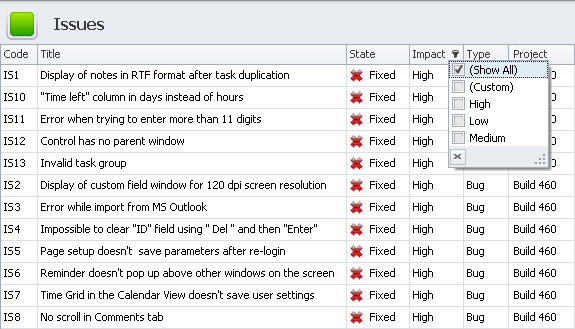 Subscribe users to internal and email notifications of any important data changes they may be concerned with or responsible for. 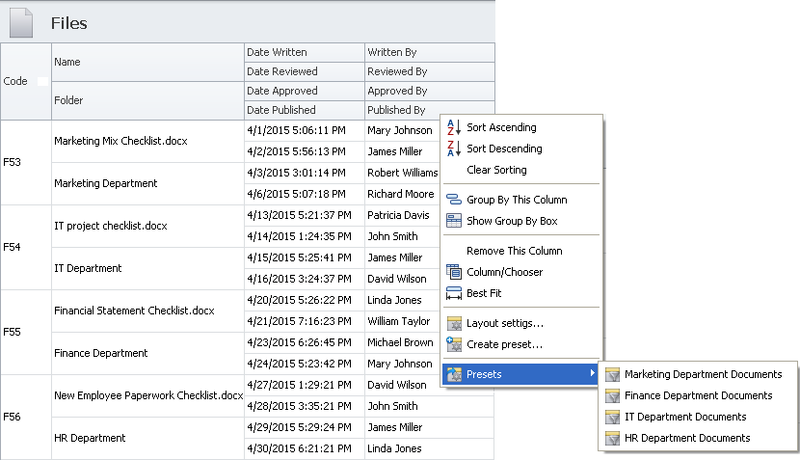 Create various templates for any business objects to quickly and easily add new data with pre-saved settings and values. 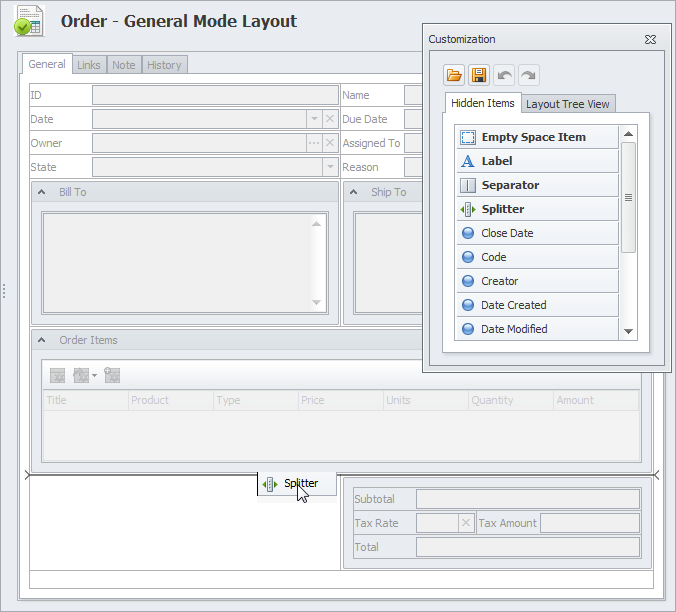 Modify default layout of any view according to your requirements, save and load shared and personal layout presets. Find any required data stored in the database with help of full text search options and operators that improve search results. Display only relevant data by applying quick filters, setting complex conditions, or saving most frequently used filters as presets." 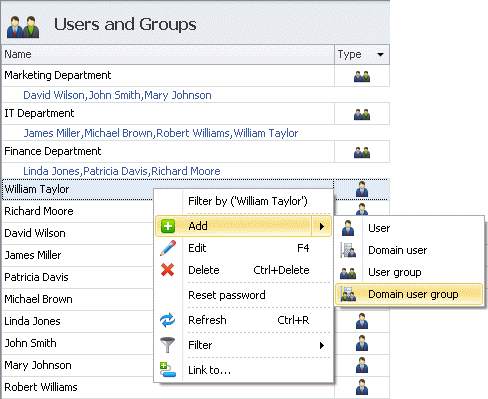 Use secure and scalable Active Directory for user authentication and quick addition of domain users and groups to the user list. Make your data notes in MS Word-like RTF editor that supports almost all of the text formatting features that you are used to. 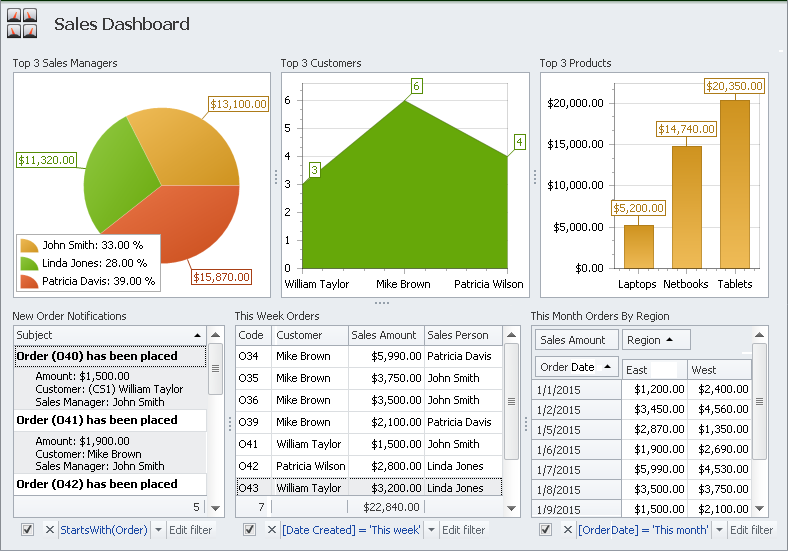 Use Pivot tables to analyze your business data from various aspects and measure your company progress in any area. 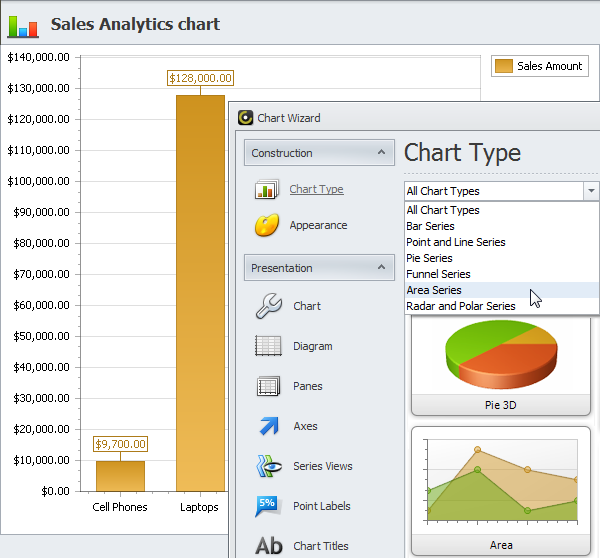 Choose from a variety of chart types to visualize your business data for effective analysis, reporting and decision making. 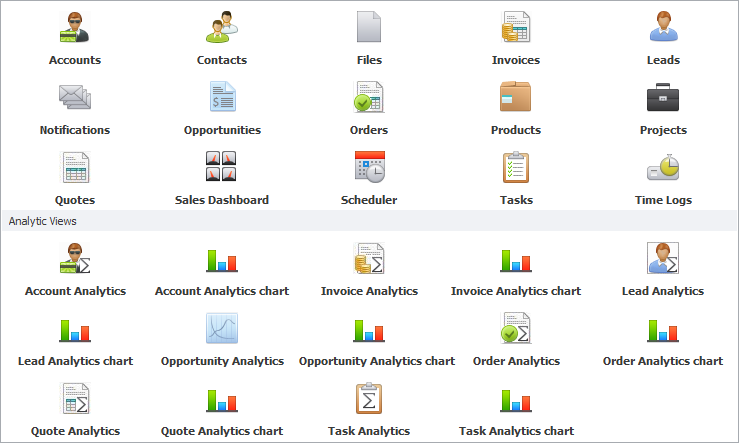 Gather any related views on dashboards to monitor key performance indicators and see the big picture on all fronts. 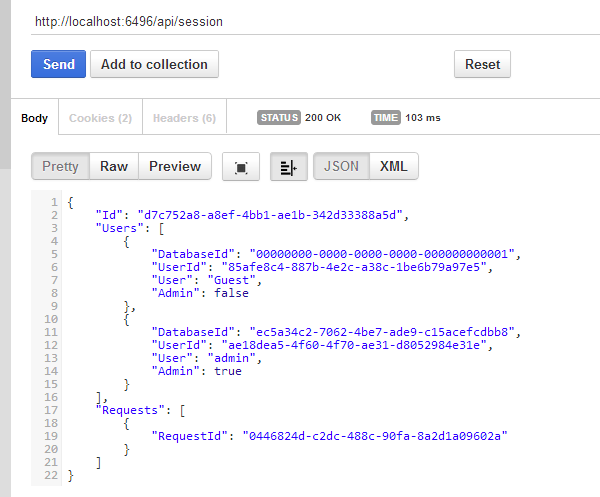 Track a detailed history log of any data changes and users' comments that let you know for sure "who did what when and why." 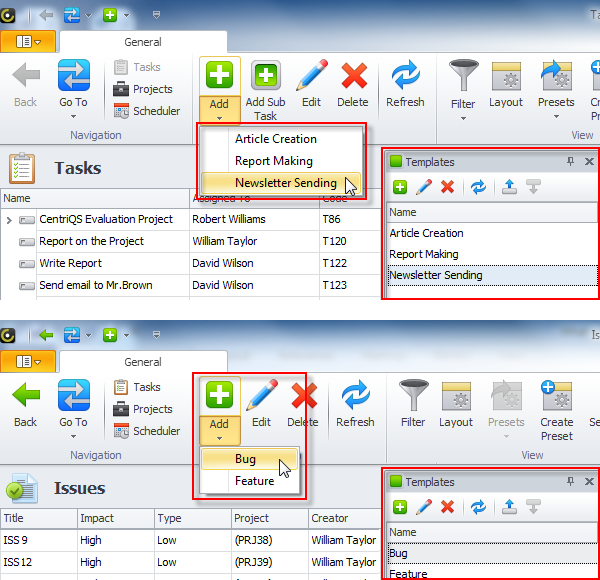 Break tasks down into manageable subtasks that can be assigned, scheduled and tracked to complete projects successfully. 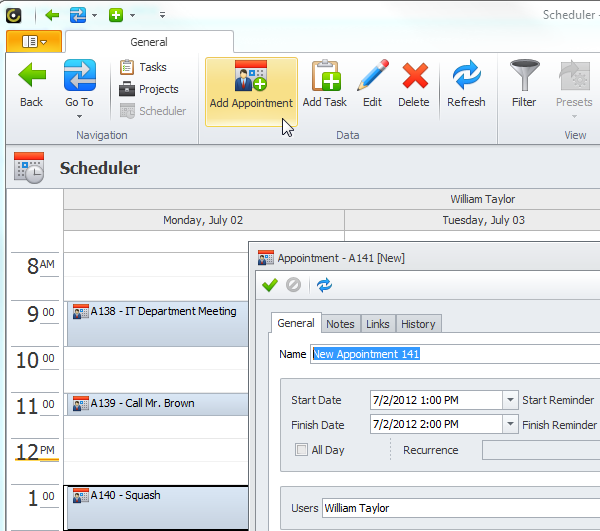 Schedule employee tasks easily, be aware of your staff available hours and make sure each working minute is spent effectively. 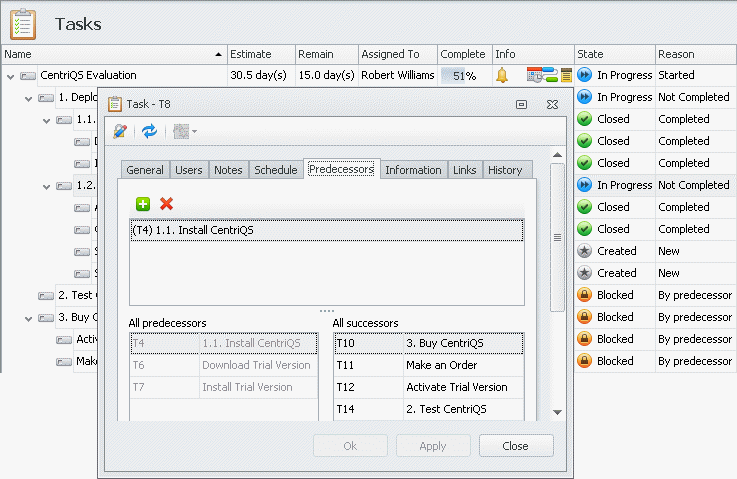 Make better project plans with task dependency in which successor tasks can't be started until predecessor tasks are finished. Create recurring tasks that repeat daily, weekly, monthly, or yearly at regular intervals according to their recurrence pattern. 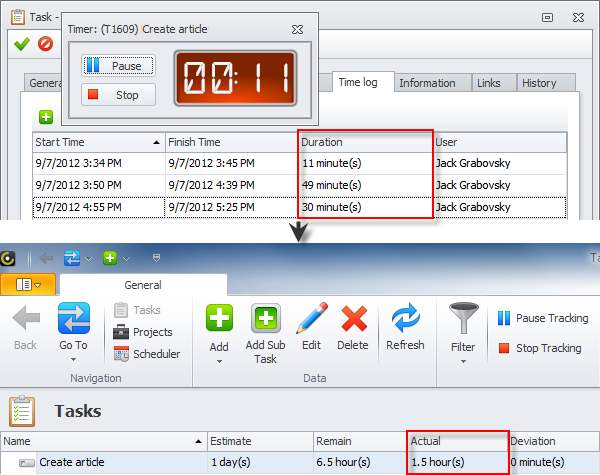 Use task timer and time log to automatically and manually track time for further payroll, billing or knowing where the time goes. 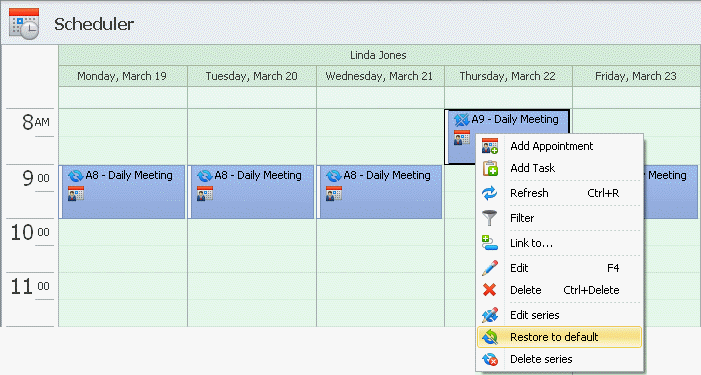 Plan your business calls, meetings, events, and any other activities as schedule appointments to know what's on your agenda. 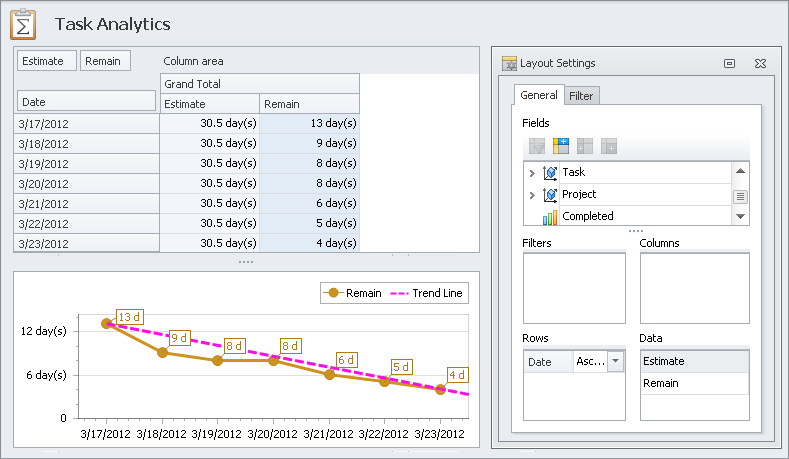 Create analytical tables and charts to get control of your projects; track productivity, make improvements and predict performance. Use pop-up, email, or sound reminders and color-coded alarms to be timely notified of upcoming or overdue appointments and tasks. 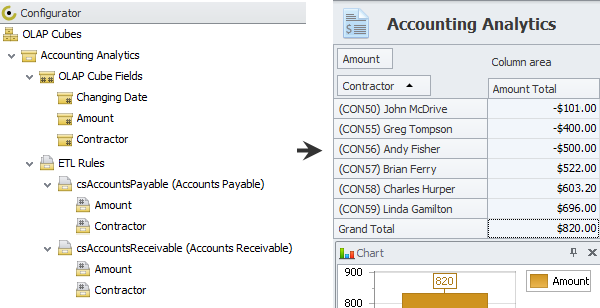 Create custom entities with forms, views and analytics for all of your business functions: financials, sales, production, operations, etc. Design entity workflow that defines a logical transition from one state to another from beginning to end of custom entity's life cycle. Add entity properties which support any type of data: text, number, image, select list, check box, date picker, hyperlink, etc. 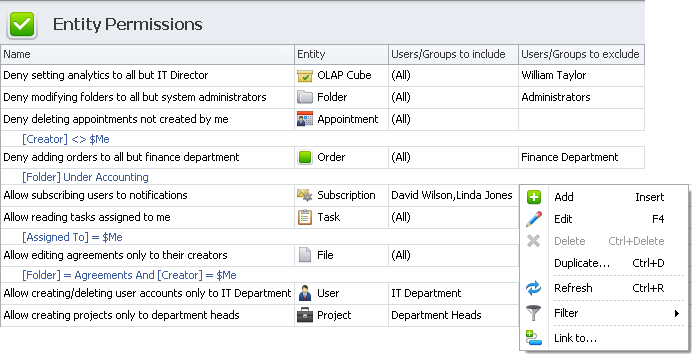 Add custom tables to store additional entity related information displayed on entity detail view in table format. 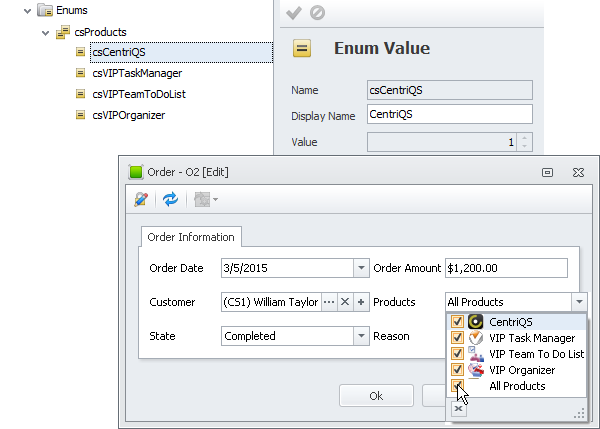 Add custom enums to let users easily select or check items like products, types, kinds, etc. in short lists of named values. 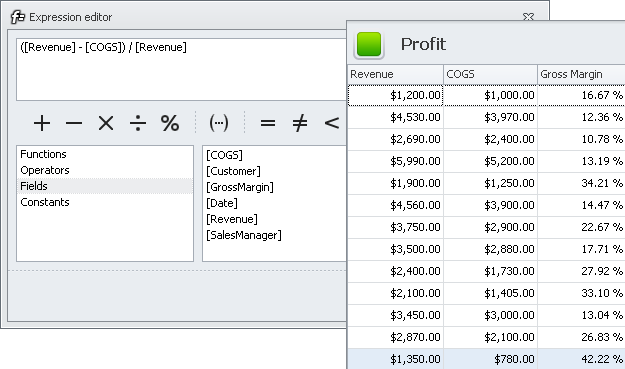 Set custom expressions to calculate property data by formulas that include other fields' values, functions, operators and constants. 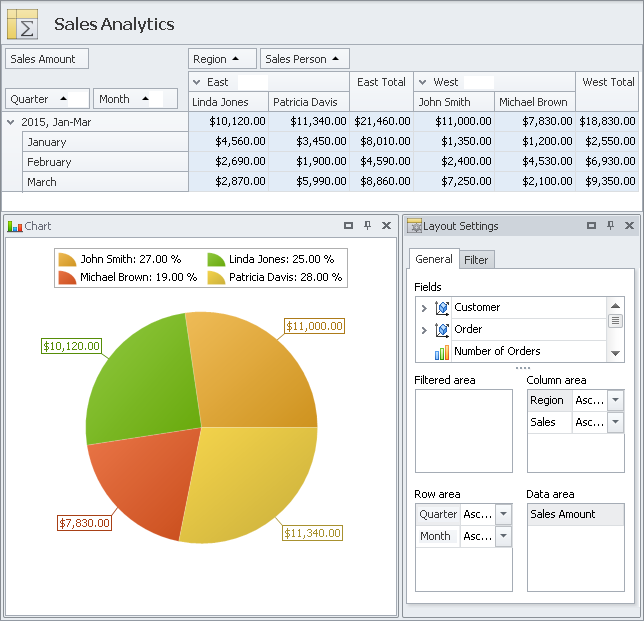 Build custom OLAP cubes to extract, transform and load data from multiple entities into pivot tables and analytical charts. 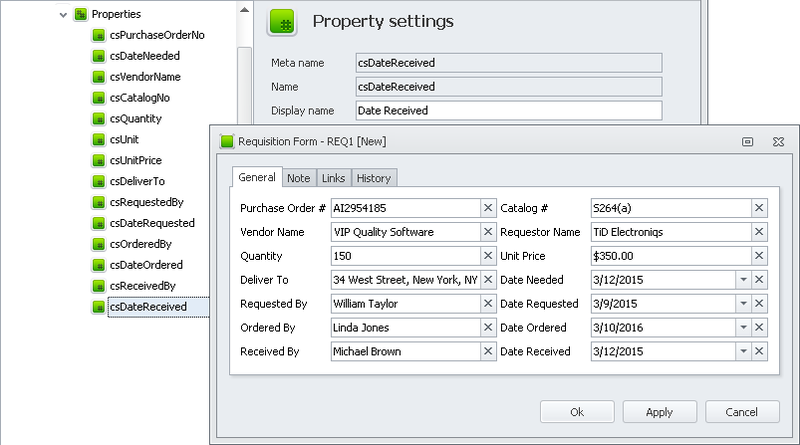 Design custom layout to display, hide, group, resize and relocate any fields and tables shown in the main and detail entity views. 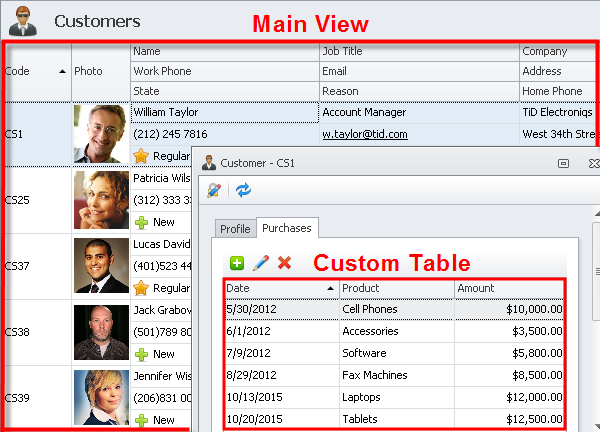 Use database 'CRM for Sales' as a sample to tailor CentriQS to your specific needs or as a ready-made solution to manage customers. 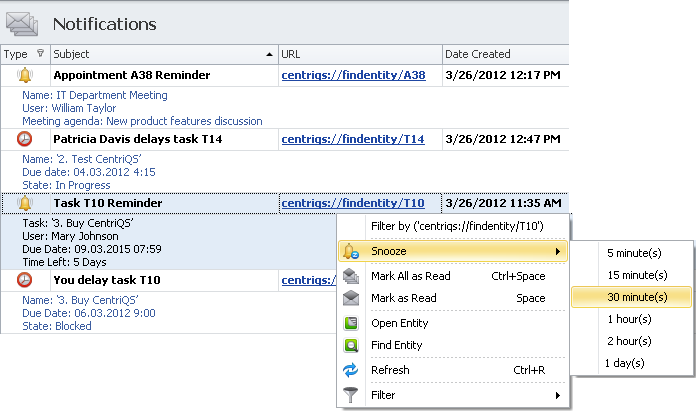 Use simple and powerful API to integrate CentriQS with other systems, create custom reports, import and export data and more.